DIVING INTO THE WEEKEND: Members of the women’s swim and dive team dive into Greason Pool for an event last weekend. The Polar Bears dominated the weekend, winning both meets on Saturday and Sunday. 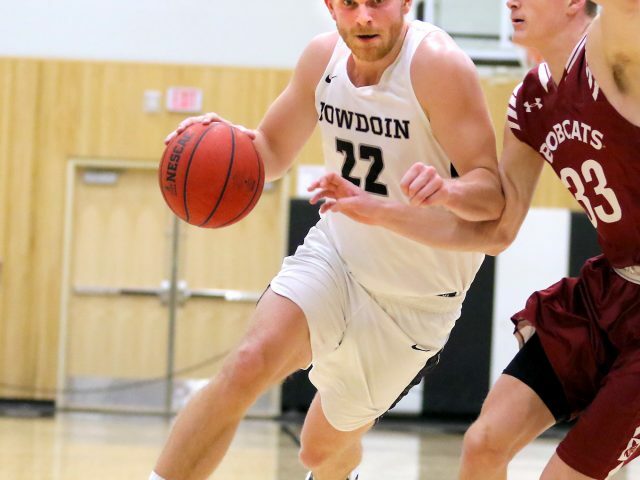 The men’s and women’s teams will face Colby this weekend as they prepare for the NESCAC finals. 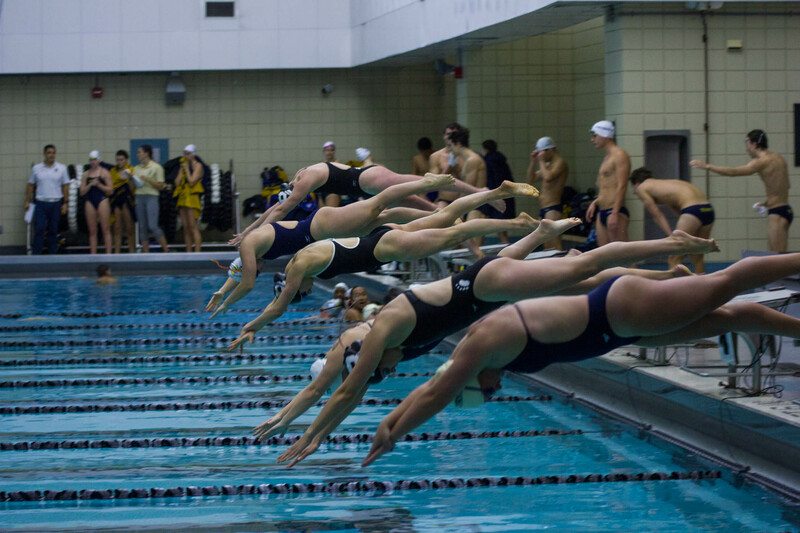 Last weekend, Bowdoin’s swim and dive teams dominated the competition against two NESCAC rivals, with both the men’s and women’s teams beating Wesleyan and Trinity in two dual meets. 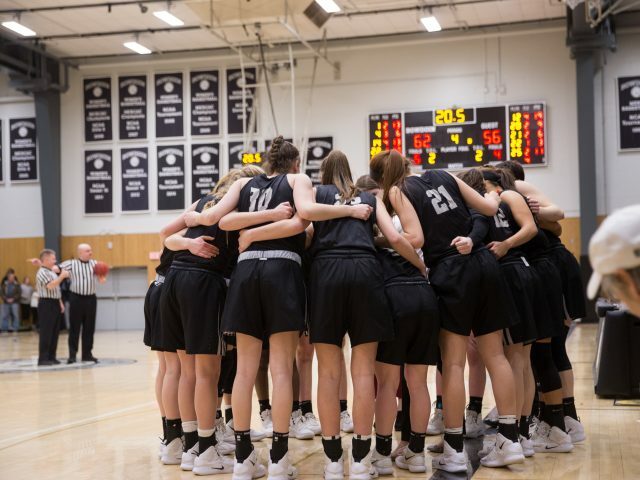 The Polar Bears have had a particularly successful season so far, winning meets against Bates and Worcester Polytechnic Institute, and hope to keep the momentum going into the NESCAC finals on February 14. “[The meet is] a confidence booster in that it validates the hard work that we put in every single day,” said captain Will Park ’19. Over winter break, the team returned to campus early and had double practices six days a week. Training for diving involves building muscle memory and finesse, while training for swimming consists of warm-ups, technique work on strokes and turns and a couple of exercises specific to the swimmer’s event. In addition to on-campus workouts, the swim and dive team traveled to Pompano Beach, Florida, for one week. 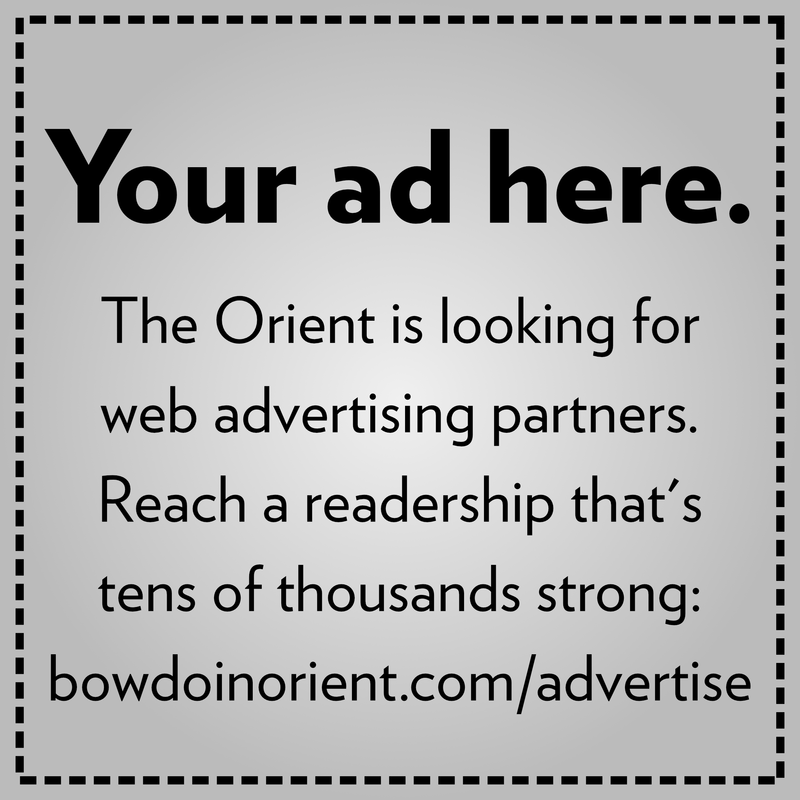 “It is a unique time in the season while school is not in session [that] the student-athletes get to be solely athletes for a short time,” wrote Diving Coach Kelsey Willard in an email to the Orient. Although the trip is said to be one of the most fun weeks of the season, it is also one of the hardest for the swimmers. The trainings over break involve a lot of specific attention to detail and aerobic training. 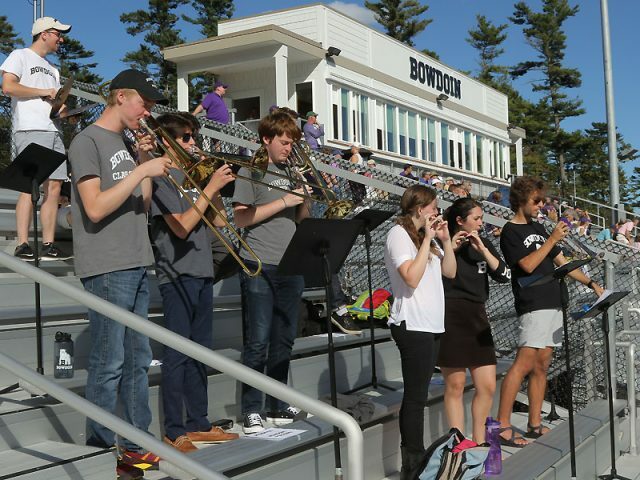 On the weekend after the Florida trip, the swim and dive team had a successful meet against Bates and UMaine-Orono. But before the NESCAC championships, the team has one last meet against Colby. Coaches and athletes know that Colby is a good team. Nonetheless, the team believes its hard work will continue to pay off. Last year, the men’s team beat Colby 197-79 and the women’s team beat Colby 204-64. The swim and dive teams hit the water tomorrow at 1 p.m. in Greason Pool.